THEY'RE BACK!! 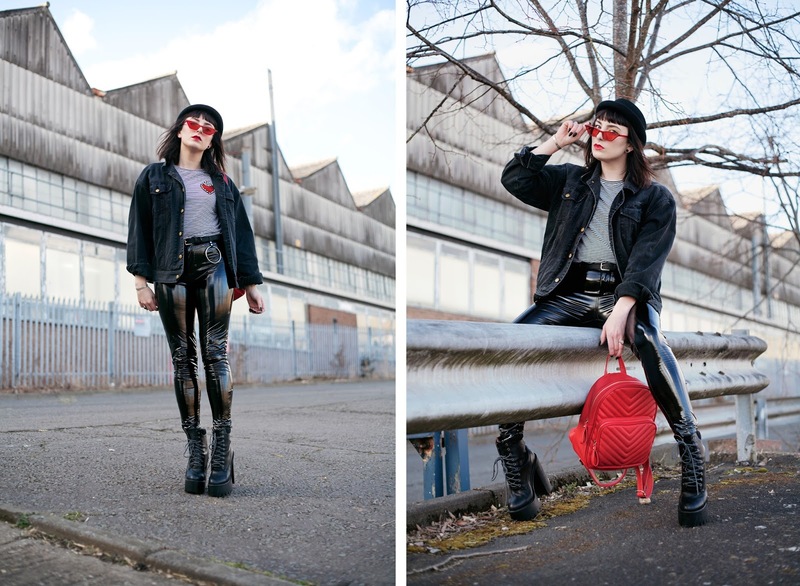 Yes, I couldn't resist bringing back the PVC trousers, I am just obsessed! Grown up grunge is an odd term as grunge is something you usually associate with youth and angst. But it has evolved so much throughout the years gaining popularity, particularly within the fashion world. Ironically grunge started as an anti-fashion 'movement' but it's more mainstream now than ever! Okay, so I was going to bring you guys an outfit post this week, but lets face it, it is way to cold in the UK right now to even think about going outside. And besides it wouldn't be much of an outfit more like Joey in that episode of F.R.I.E.N.D.S when he wears all of Chandler's clothes! 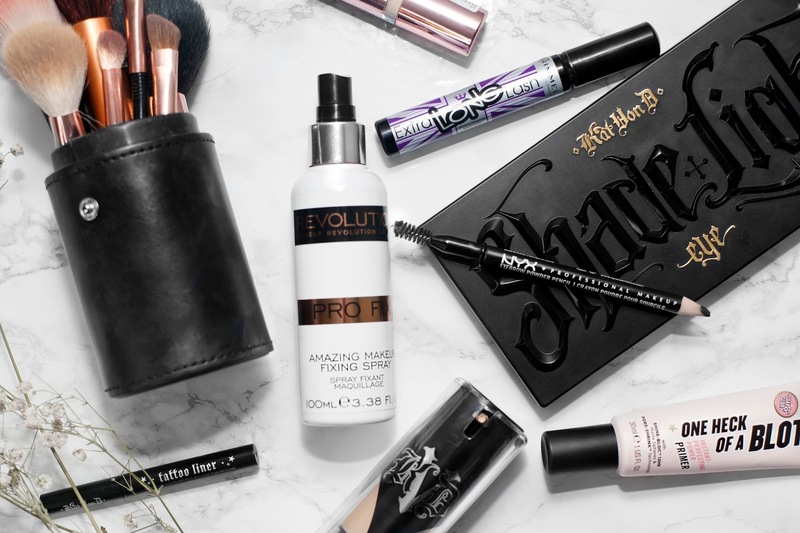 So I thought it might be interesting to share with you the products that I am currently using in my everyday make up routine.